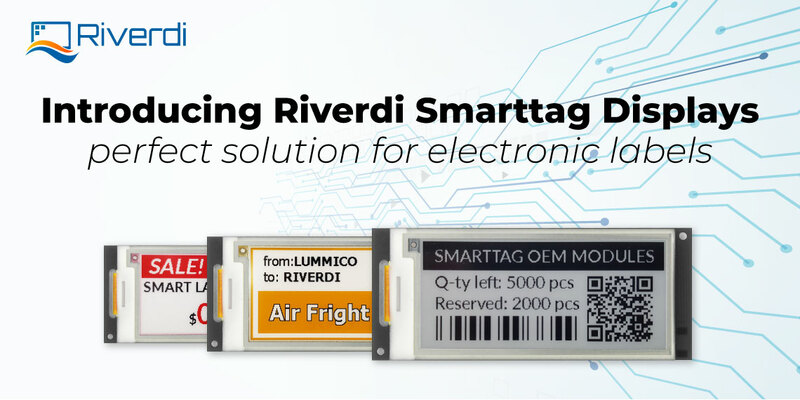 Since now, you can use Riverdi TFT module in your Arduino projects. 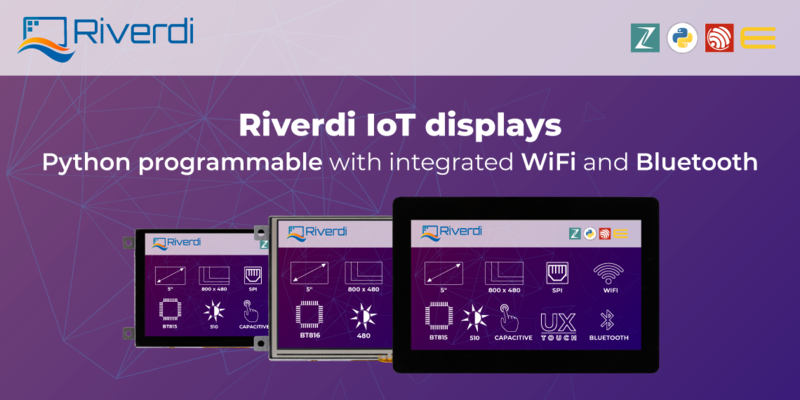 Riverdi designed the simple Arduino shield- Arduino Riverdi TFT shield , which provides a convenient connection Riverdi displays modules with FT80x or FT81x controller to Arduino. 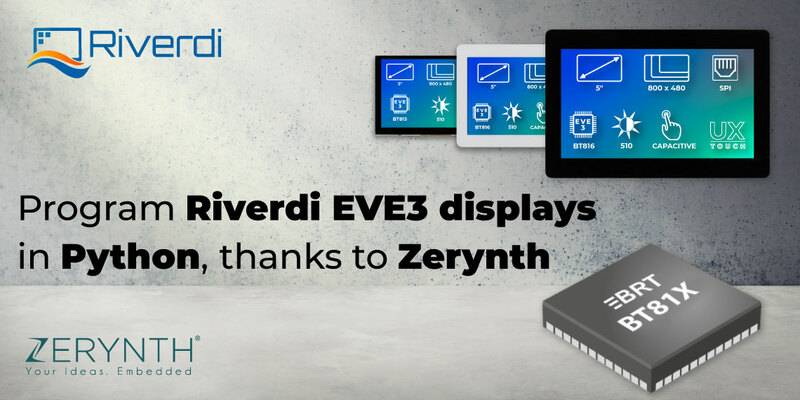 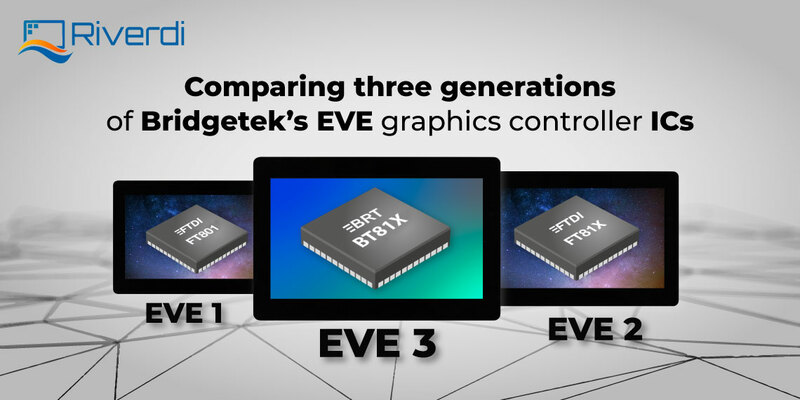 The Riverdi shield includes also an external speaker connector and a micro–SD card slot where you can store music or graphics. 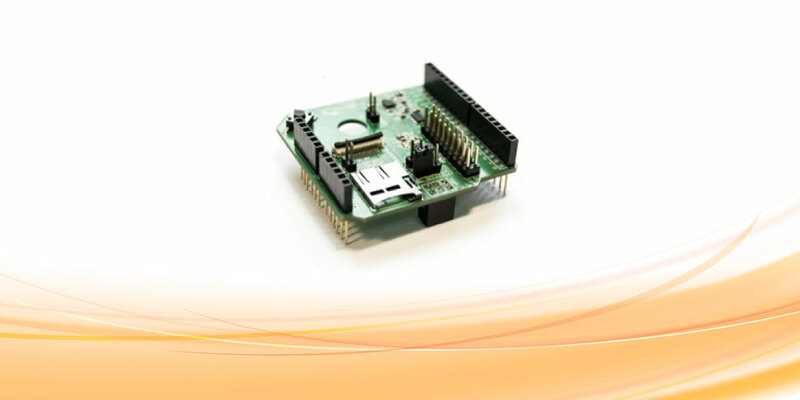 On the board is also a reset button which is used to reset the Arduino. 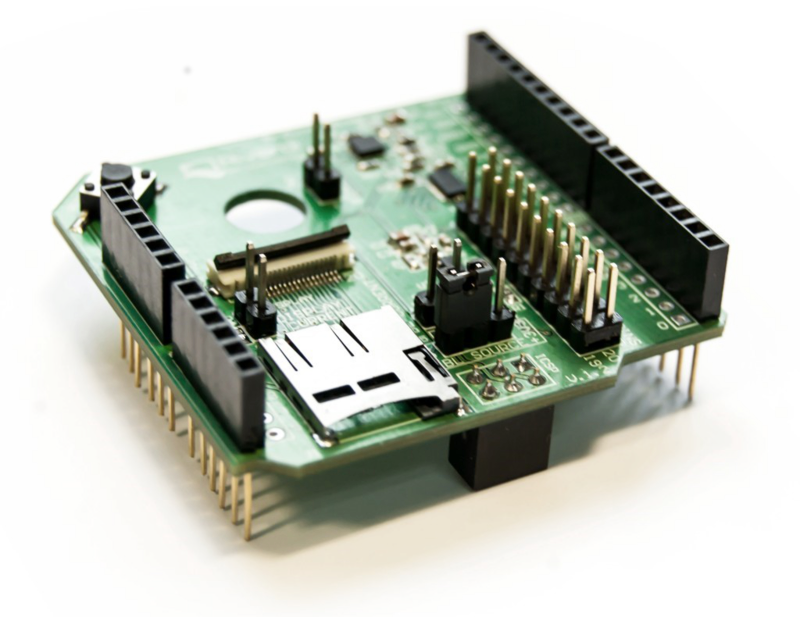 Moreover, the Arduino Riverdi TFT shield allows to expand Riverdi TFT module pins to user friendly pins headers. 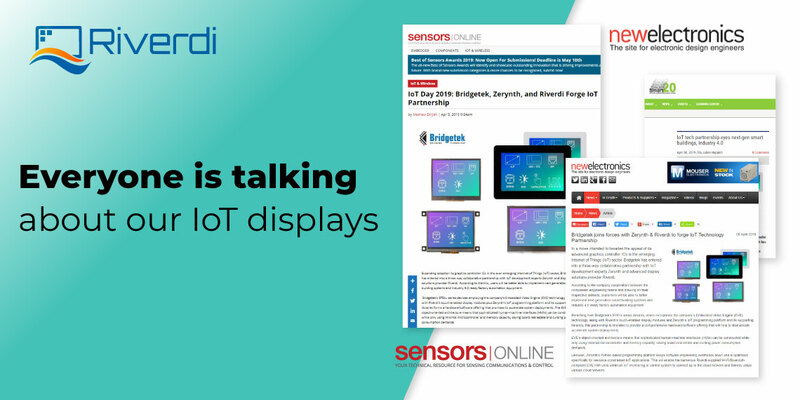 For more details go to: www.riverdi.com/arduinoshield or ask us directly: support@riverdi.com.